Keep their precious paws out of trouble. 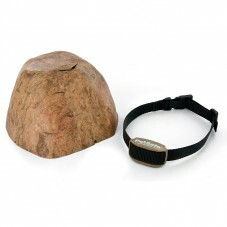 Keep your curious pets away from the areas where they dig, scratch, or chew. 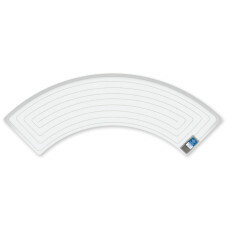 Indoor wireless barriers let you protect a circular area in your home. No more dirty pawprints on your new couch! 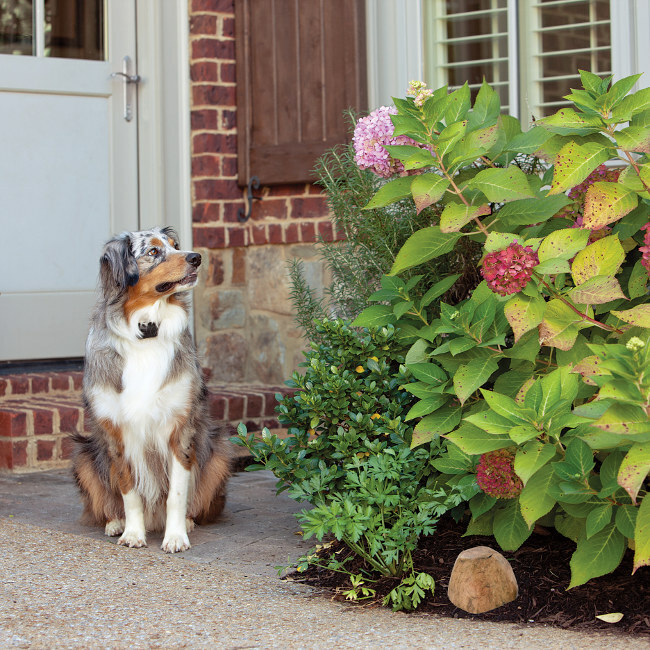 Create pet-free zones in your yard or on the patio. Even the most determined diggers will stay away from the flowerbed. Keep pets out of rooms and off stairs without the need for a pet gate. The Threshold Barrier lets you set up pet-free zones without the need for pet gates and closed doors. Have guests staying upstairs? Place the Threshold Barrier at the bottom of the stairs to keep your dog away. Moving heavy furniture out of your home? Put the Threshold Barrier at the front door to keep your cats inside. Which Pet Proofing Option Is Right for You & Your Pet? Give your pet safe boundaries outside with an electronic fence and keep your pet away from the couch, counter, pool, garden, or trash. The best part is your pet can wear the same collar everywhere. You can relax knowing your pets are playing safely in the yard or house without getting into trouble. The YardMax® Rechargeable In-Ground Fence™ system works with any Pawz Away pet proofing barrier. 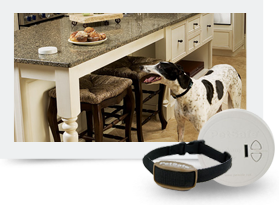 All other in-ground fence systems work with the Indoor Pet Barrier Transmitter. Mike tells the story of his cats, rescued as kittens from a swimming pool, and how static mats prevented them from destroying his house. "I can't begin to add up how much they've cost me in computer cords... With the success of the first ScatMat, we actually bought a couple more and just laid them out around the house to keep them off things... We don't even need to turn them on anymore." Do you protect your pet from danger inside and out? How do the mats work? How does the Indoor Barrier work? How does the Outdoor Barrier work?